This past weekend, the family went on an adventure to Red Hook (Brooklyn) to satisfy my craving for a lobster roll (not pregnant, just hungry). 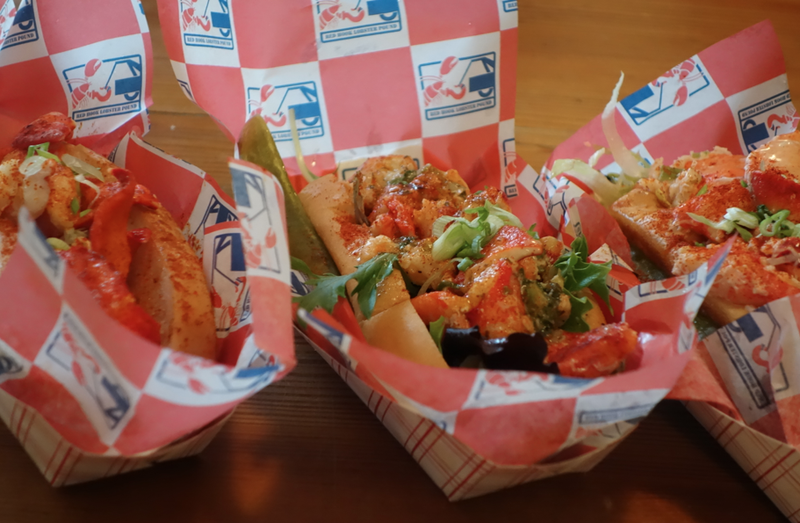 AND HOT DAMN, this lobster roll did not disappoint. Unbelievably delicious. KNOCK OUT GOOD.